Weight loss is never simple. Even if it should be — a simple matter of eating fewer calories than you expend — it just doesn’t always work out that way. 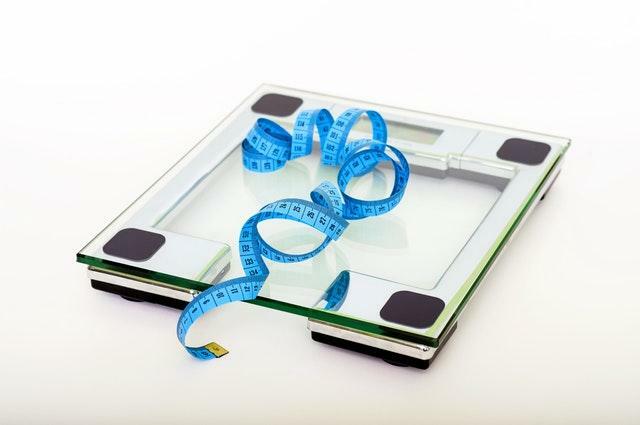 There are too many factors at play that can impair your weight loss efforts. From your monthly cycle through to how much stress you’re experiencing, there are so many different variables that have to be considered. These variables can lead to a lot of upset. They can lead to you looking at the scales and despairing, as all your hard work doesn’t quite seem to be paying off. This, in turn, can make you despondent, and make you question whether your weight loss regime is working at all. 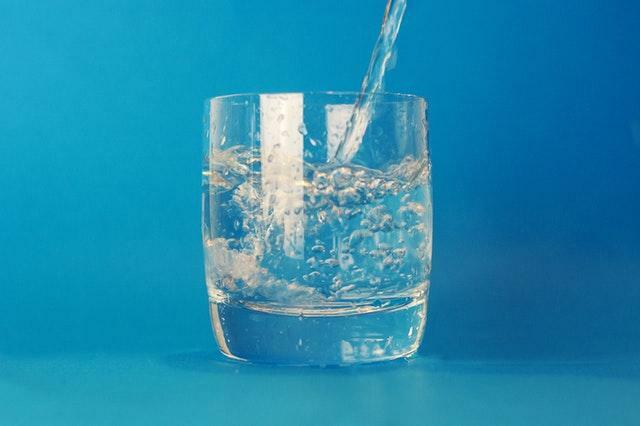 Drinking water early in the morning is hugely beneficial, both from a health perspective and a weight loss one. Water helps to jumpstart your metabolism, getting your body in the mood for fat-burning before you’ve even had breakfast. Drinking water first thing is also good for your kidneys and liver, helping these vital organs to clear the toxins accumulated overnight. If you exercise, then you’re going to be hungry as a result. That’s just biology. If you’re not careful to eat the right foods after exercising, then your blood sugar is going to crash, and cravings are going to be the inevitable result. Element Fitness has some great ideas about what you should be eating after exercising, so read through and pick something that works for you. It’s far too easy to fall into a trap of treating yourself to a sugary delight after you’ve been to the gym– forgetting that you’re erasing all the hard work you’ve just done! If you struggle to fit an exercise regime into your schedule, then try making exercise your first task of the day. If you exercise the first thing in the morning, the matter is already dealt with for the day. If you get delayed at work or simply don’t have any energy when you get home in the evening, then that’s fine; you’ve already exercised for that day, so you can veg and relax with a clear conscience. Seriously: don’t trust the scales. They can lie; you can be retaining water — as is common during your period — but the scales can’t differentiate between fat and water, so it will just look like you’ve gained weight. Always use measurements to help gauge your true weight loss; measurements are far more accurate, and thus less likely to make you feel like you’re not losing than relying on the scales alone. Whether you’re having a good day or a rougher one, these healthy, weight-loss friendly habits will always be able to do you the world of good!